I know, long time no see. January was a rough month for me, I felt completely uninspired, without any motivation to shoot or to write and I always make myself deliver the best version of me that I possibly can to you guys and that is why I didn't post. 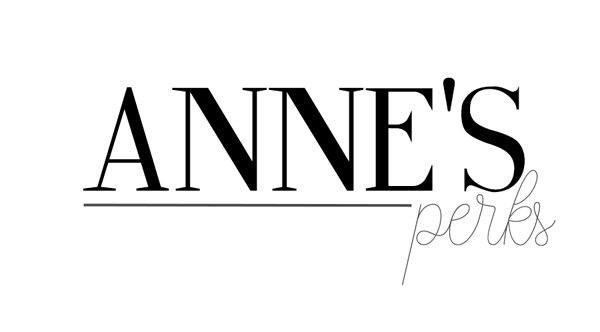 But I plan on being back full time this month, whit videos on my Portuguese youtube channel and posts here on the blog. 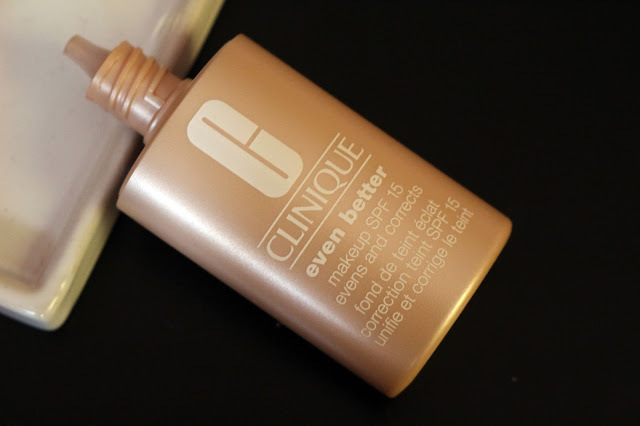 Today we are going to talk about a beauty product that I've been testing out since Christmas time, the Clinique Even Better Makeup SPF 15 evens and corrects foundation (also let's all ignore the huge turn off that that name is). Wear oil-free, dermatologist-developed Even Better Makeup SPF 15 and something amazing happens: Without any makeup, see improved clarity, a more even skin tone, visibly diminished age spots. For all ethnicities. In just 4 to 6 weeks. Broad spectrum SPF helps protect against future darkening. 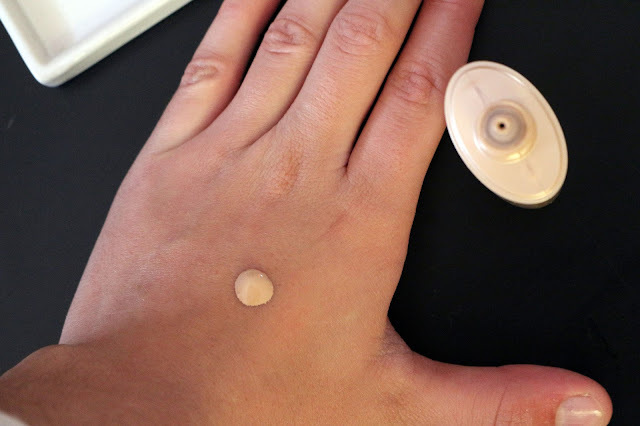 For continued benefits-even after you take it off-partner with Even Better Clinical Dark Spot Corrector. 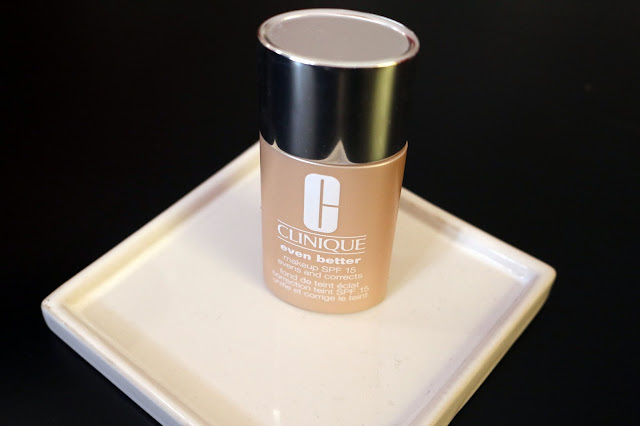 Clinique is a brand that I will always trust with complexion products because of the company skincare background, and that is why I decided to test this foundation out. This is a dewy finish foundation that has a medium coverage but you can easily build it up in order to become more full coverage. It lasts around 6 to 7 hours but no more then that. 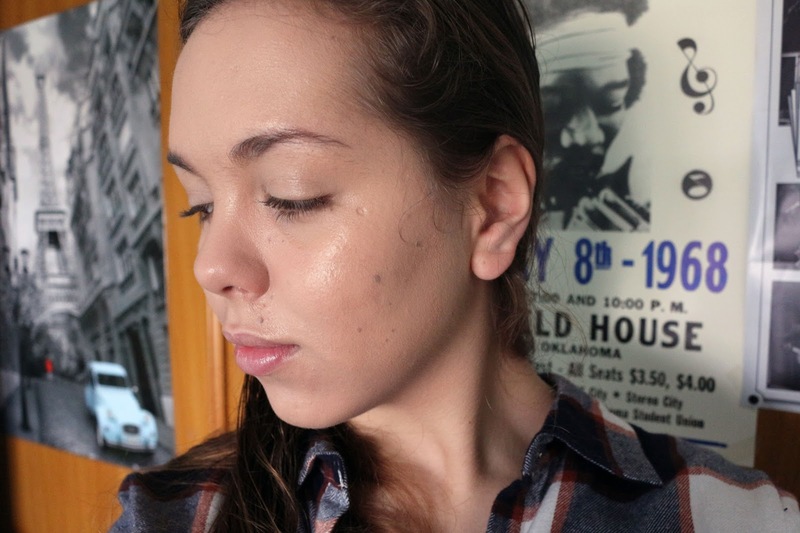 I could see a few improvements when it comes to my skin, specially when it comes to lighten up some acne scares that I have, which is a big plus for me. I also really like the packaging of this product, is plastic and super sleek which makes it great for traveling with. The available colour range is also huge so you are very likely to find your perfect shade. A big down side of this brand in general is that Clinique STILL isn't a cruelty free brand which is making me reluctant in buying this product ever again. For me the foundation works best when applied with a beauty sponge. Here you can see the effect on my face 5 minutes after being on. As you can see it gives a perfect natural effect that I love for everyday makeup. seems nice, must try it!